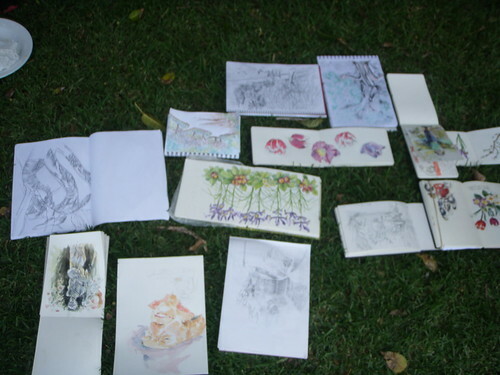 Please join us on Saturday for the garden sketchabout for October. 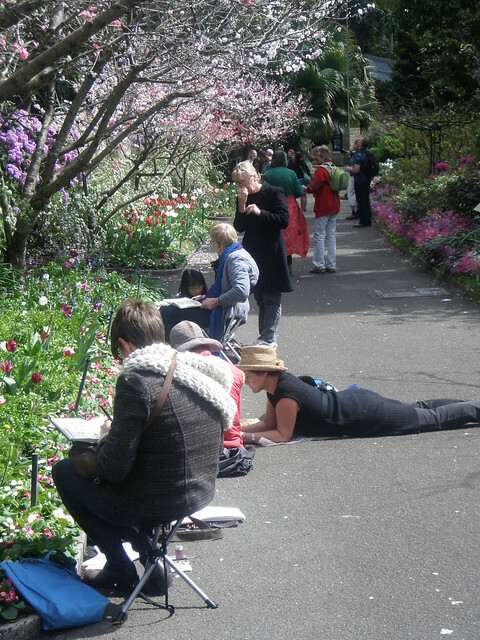 Join the Sydney Sketch Club in association with the Royal Botanic Garden, Sydney, amongst the spring flowers, wildlife and picturesque landscaping. Meet other sketchers, relax, have fun and share your art and experiences. Garden staff and Volunteer Guides will provide advice on the seasonal highlights. All levels of ability and experience are welcome. Picnic lunch to follow (BYO or pick up from café).